Grab your cameras! Search through your photos! Join in the fun and win great prizes! 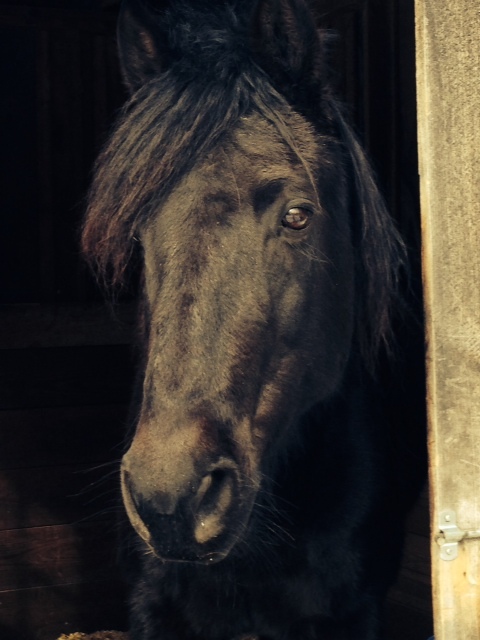 Merriewold Morgans is having our 6th Annual Photo Contest celebrating the Magnificent Morgan Horse. Entry is FREE and will be judged by renowned Equestrian, Grand Prix Dressage competitor, author and artist, Susan Derr Drake. All entries will be displayed at the Merriewold Gallery. Prizes will be awarded for the top three images. *You can view all the entries at the Photo Contest Album any time during the contest. 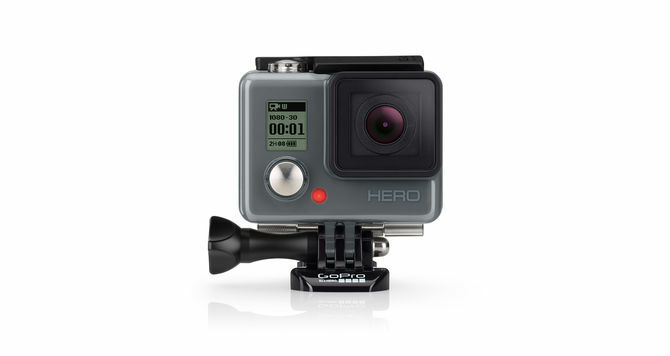 1st Place Prize is a HERO GoPro video and photo camera with helmet strap and 32gb chip valued at $160. 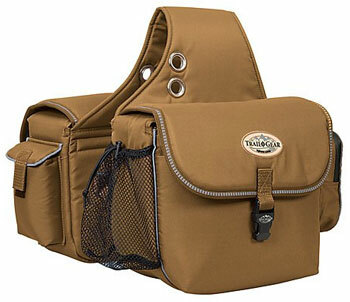 2nd Place Prize is trail gear insulated saddle bags in brown by Weaver valued at $60. Weaver Trail Gear Saddle Bags are durably-constructed from 600D polyester with a weather-resistant polyurethane coating, these bags feature adjustable webbing straps for stability and nickel plated mounting grommets. With ample room for storage, this design features two padded main compartments, one with an insulated insert perfect for food and drinks and one with additional interior pockets. Both main compartments feature a handy front pocket and flap secured with a quick-release buckle. Side pockets (one with a hook and loop closure and one with a waterproof zipper) keep small items like cell phones, cameras and keys close at hand. Also features two mesh side pockets for easy access and cleanout as well as reflective piping for added visibility. 3rd Place Prize is a MEFOTO Walkabout monopod in purple valued at $50. Monopods are surprisingly useful. Seriously! We know from experience that once you own a monopod, it’s something you just can’t live without. Why? Here are some examples: Say you’re on an outing where you need just a little lightweight stability, such as a wedding, sports event, or graduation; the MeFOTO WalkAbout Monopod is made for precisely that, walking about while taking photos or video without the hassle of setting up a tripod. And if strolling is on your agenda, it converts to a walking stick! Submit via email, by September 1, 2015, 1-3 of your images in the format stated below in the rules. Photography only. No “graphics”, logos or Photoshop-type entries allowed. Minor adjustments such as light/contrast, cropping, etc., is allowed using your favorite graphics/image program. Entries must be received by September 1, 2015. Email digital files only. No snailmail entries. Entries must be .jpg at 72 dpi and a minimum of 600w x 400h pixels and a maximum of 1200w x 600h pixels. May thru September 1, 2015: Entries received. During the month of September: Judging. 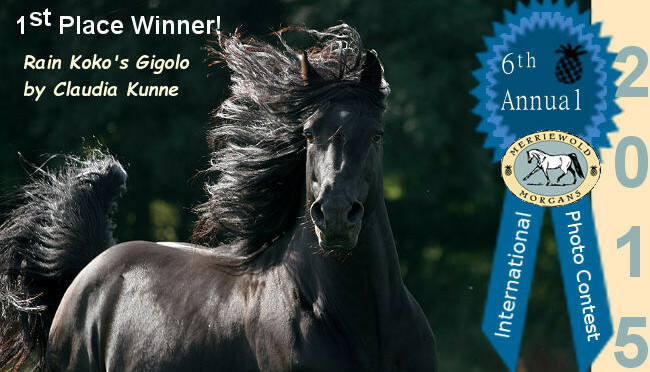 October 2015: Winners announced in the Fall Newsletter issue. *Sign up for our Newsletter here! Subscription to our Newsletter is not required to enter. Merriewold Morgans, it’s partners or sponsors are not responsible for any copyright infringement concerning the entries submitted by you and posted on the http://merriewoldmorgans.com website. 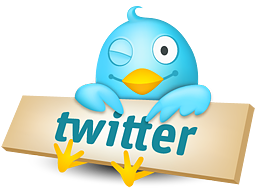 Email submittal of your entries warrants and guarantees that you are the original creator and owner of each entry image. No monetary award will be afforded in lieu of prizes. By submitting your entry, you acknowledge and give consent for the display of said images on the http://merriewoldmorgans.com website indefinitely and without monetary consideration. Consent also applies to any winning images that “may” be used in advertising campaigns; media promoting or reporting on the contest for this, or coming years. 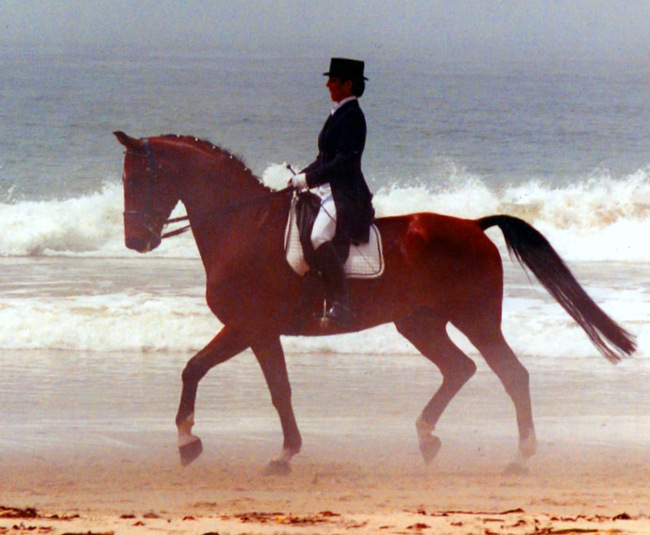 Susan Derr Drake – Grand Prix Dressage Rider and Coach, Photo Journalist, Artist and Author. Born in the Year of the Horse, Susan has devoted her life to all things Horse. 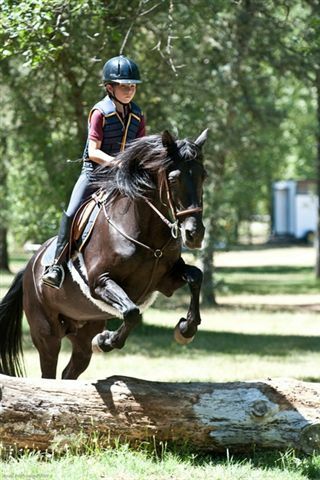 She has trained in all disciplines and styles of riding with many breeds – including, competing in 116 different Dressage Grand Prixs and training others to achieve that level of excellence. 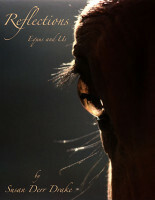 She has studied alternative horse healing and she promotes that which is the highest good for the horse. As a photojournalist, she worked for Horse Action News for years and had the cover story and photo of the Dressage World Championships for the California Horse Trader. For many years she was a horse show photographer and videographer. As a fine artist years ago, she won many awards for her oil paintings. 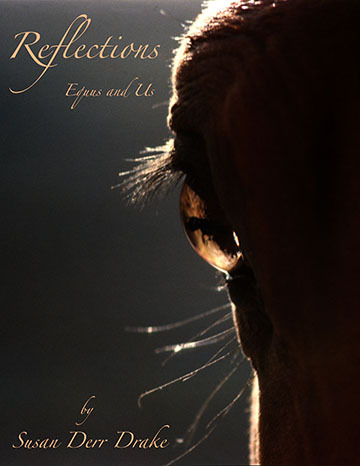 Susan is looking forward to returning to that media to share the beauty of horses in oils. This article appeared in the MWM news blog, But I totally overlooked posting the results as well…. So finally here are the 2014 Contest results!!! 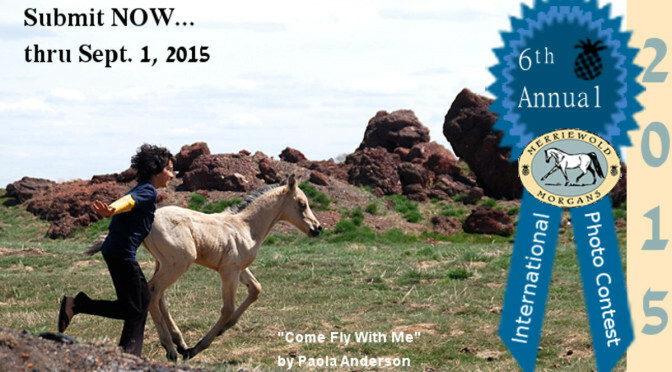 Paola Anderson won first place with her photo, Come Fly With Me. “The boy is my 11 year old son Max. 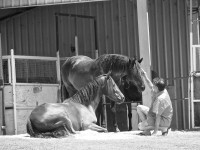 He shares my love of horses and is usually out with the herd playing and snuggling the horses. He is also great at desensitizing duty as he is a typical loud boy and likes to shoot nerf bullets in the horses general area. In that photo Max was just playing freely and having fun. 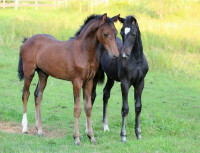 The foal is a May 1 2014 stud colt by my stallion Marana Artistry and out of my mare DM Correll. He is registered (CMHA ) as Silver Mist Namaste and called Aremis. He is a very tall and stunning buckskin and will be a future sire for our farm. my love of horses. 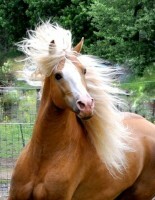 I was raised around mainly QH’s and Tennessee Walkers, but always wanted a Morgan. I had seen them around and had admired their beauty and grace. In 2009, I fell in love with and purchased Marana Artistry – who was my first Morgan and have since been fortunate enough to breed and purchase many more Morgan horses. 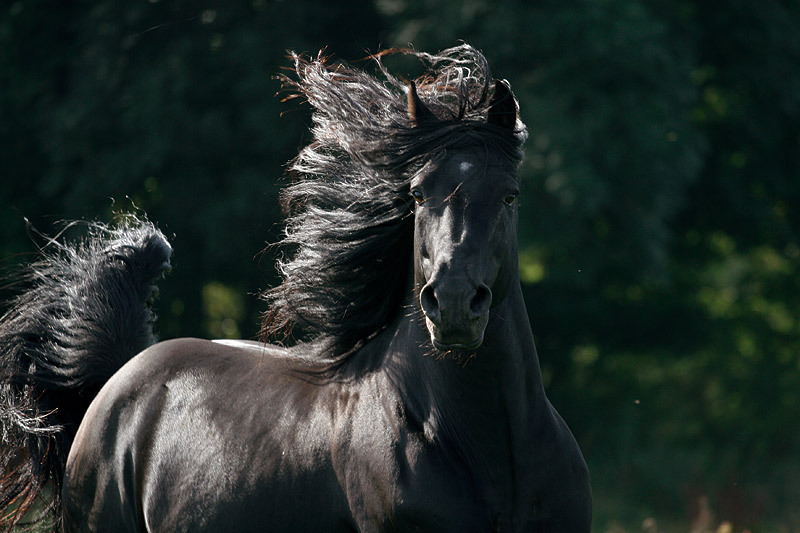 I love all horses, but to me Morgans are kind of a fairy tale horse with their flowing manes and tails, and yet – they are so versatile and easy to keep. I guess they satisfy the inner child in me who just wants to be with them, as well as, the adult in me who is more ambitious. They are a well-rounded breed. What is not to love. I love to ride. Mainly English pleasure and jumping, but I am moving into other areas now and spent the winter learning to start colts. I am currently starting some of our youngsters. I am always learning and loving it all. I also enjoy art and photography and I am certainly no expert, but I love to take photos and the Morgans are my favorite subject. 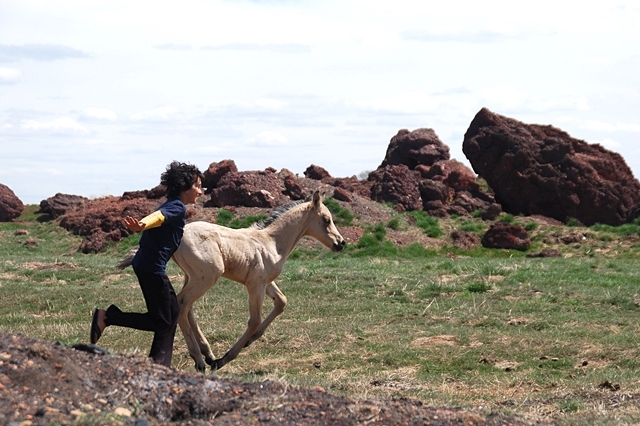 Children and horses also seem to naturally go together. It reminds me of why I love them and how it is just to be as free with them as a child is. It helps me to keep things in perspective. I love photos that make me feel something and tell a story to me. 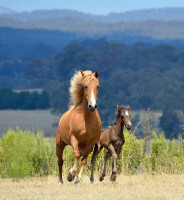 Vali Suddarth won Second place with her photo, New Kid on the Block. Vali lives in Missouri and owns Missouri Morgans. 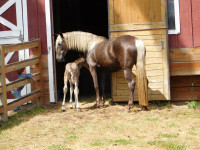 Pictured in the photo is one of her stallions a rare gaited gray, Bacon Silver Miracle. Vali is a carded IJA Gaited Horse Judge and business owner. Jim, her husband, is a retired Insurance agent for Missouri Farm Bureau and the current President of the Gaited Morgan Horse Organization/Morgan Single-footing Horse Association. They have 5 children and 9 grandchildren. 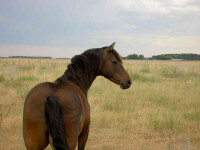 Jim and Vali are raising registered gaited Morgan horses from concentrated lines for gait within the Morgan breed. 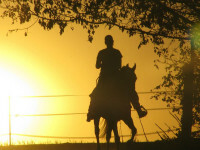 They are avid riders and spend a lot of fun time in the saddle. Tina DeLullo won 3rd Place with her photo, Peekaboo. “Enzo is registered as Blueandwhite Cadence. He is 11 and is doing well at training level dressage here on the New England circuit. In fact, he’s won championships at all three of the shows he entered this past season, and we’re planning to show at first level next year. During the show season, he is trained by Dottie Brittingham-Foreman of Independence Stable, and the rest of the year he’s my trail riding buddy. He’s got tons of charisma, and I could just watch him at work or play all day. I’m honored and blessed to have him in my life.” ~ Tina. Corrie MacMurchy won 4th Place with her photo, I Love My Ball. She lives in Alberta, Canada and owns Tangowood Morgans. 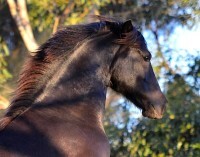 “In this picture is my 2007 Morgan stallion, Tangowood’s Wings Of War (Pure Country OK Correll x Buckhorn Besty). “Indy”, when he was a 3 year old. Indy had just come off of 8 months of stall rest because he had severed 75% of his hind tendon. I wanted to provide him with some mental stimulation, not knowing how much he would love his ball. 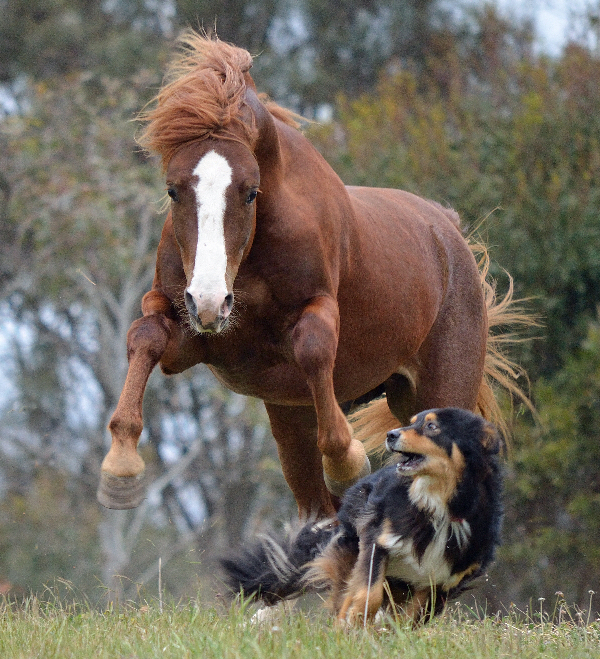 All the broodmares ran away from me, when I was carrying the ball, but when Indy seen me, he ran towards me. I had to throw the ball at him and get out of the way, which was kind of hard with all the snow. Sad to say but the ball did not last long. Indy popped it the next day. He was so sad…he kept pawing the flat ball and rolling on it. 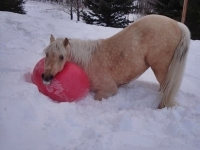 I guess the Stacy Westfall balls are not made for Alberta winters, lol. I have been raising Morgans for 25 plus years. I bought an old broodmare Ayesha Rockwood and bred her to Ramuls Justin and then that was the start of it all. I still have the mare from that cross. All my mares have Ramuls Justin in them and then crossed back with the Triple S/ Model bloodlines have proven to be an incredible cross. 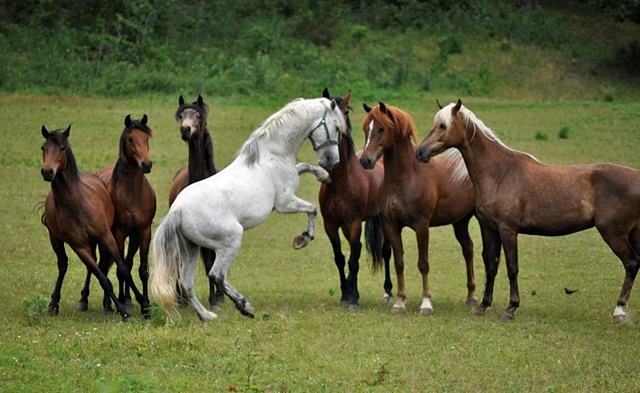 These horses can work a cow, jump a hunter course, compete in English/ Western pleasure or just take you down a trail. It has been a wonderful contest. We love seeing all the gorgeous Morgans from around the world! So, until next year, keep those cameras handy!